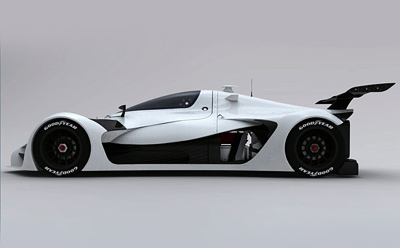 If the GreenGT LeMans prototype were to go into production it could utilize a similar drivetrain to GreenGT's current electric race car. 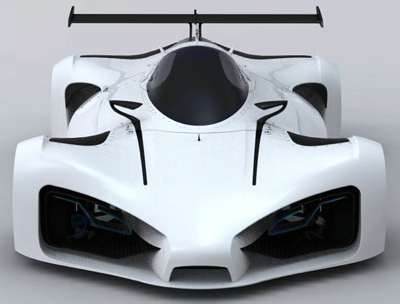 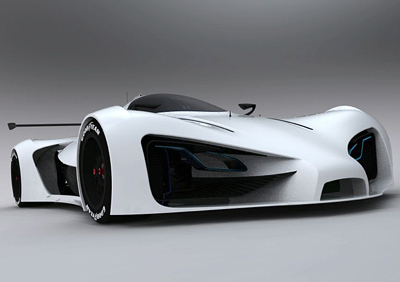 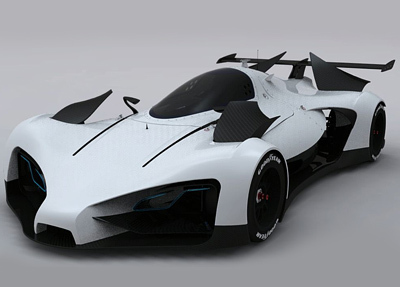 This vehicle is equipped with a pair of electric motors which combined make between 350 - 400 horsepower and a jawdropping 2,000 Nm (1,475 ft-lbs) of torque. 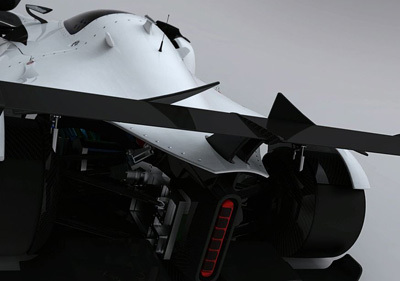 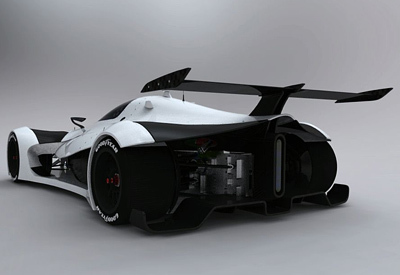 In a lightweight composite construction vehicle like the GreenGT LeMans prototype it should provide for truly electrifying performance (please excuse the pun).